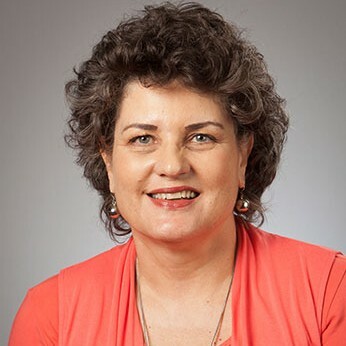 Dr. Wilna Oldewage-Theron is a Professor of Nutrition in the College of Human Sciences at Texas Tech University. She has eighteen years Community Nutrition research experience in Africa and is a National Research Foundation (NRF)-rated researcher in South Africa (SA). Her research interests include the factors contributing to household food insecurity and malnutrition in resource-poor communities where she has investigated the effect of various interventions, such as food fortification, supplementation, nutrition education, food product development and implementation, as well as school feeding programs on food insecurity, dietary diversity and nutritional status of women and children as well as the elderly. Her community research and development program at present is mainly focused on soy applications and the nutritional benefits of soy for human health in SA as well as the factors contributing to food insecurity among the elderly in Texas, United States of America (USA). She has also been involved in impact studies for the Council for Scientific and Industrial Research (SA), Joint Aid Management, the United States Potato Board, and the World Initiative for Soy in Human Health.